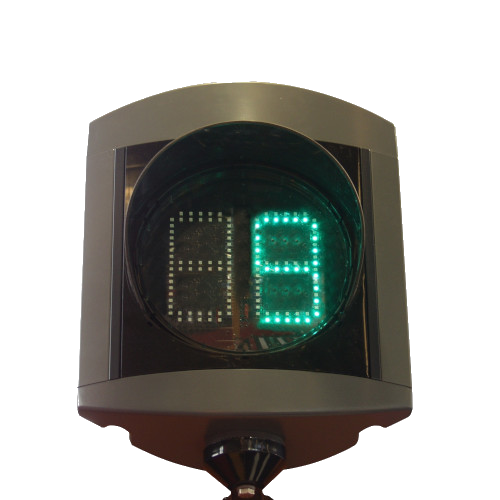 FUTURLED Countdown signals indicate the time remaining until the next red or green phase and thus contribute to better orientation and less risky behaviour of pedestrians and motorists at intersections. 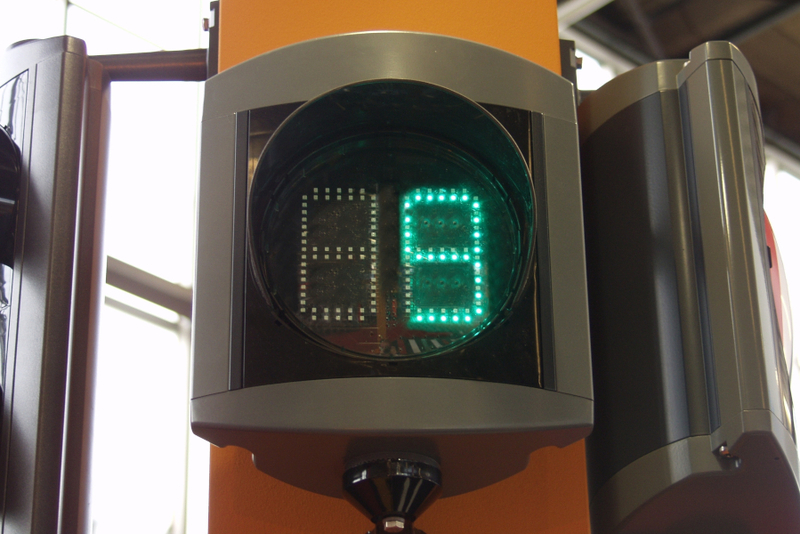 Automatic mode: The duration of the time interval is automatically detected during the first three cycles, once the signal has been switched on. During these learning cycles the LED display will be unlit. Fixed mode: A fixed time interval is set by the signal operator.